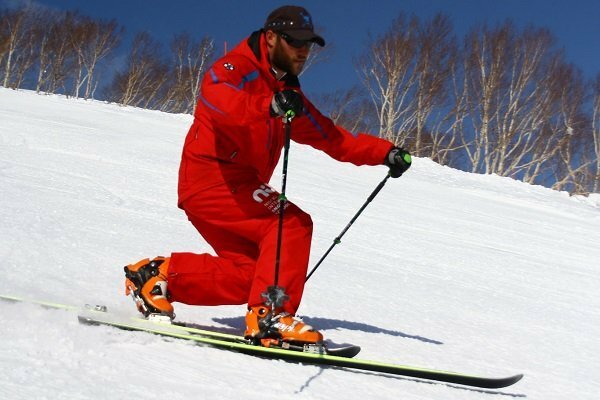 NISS offers a variety of adult programs that can fulfill the needs of all snowsports enthusiasts. 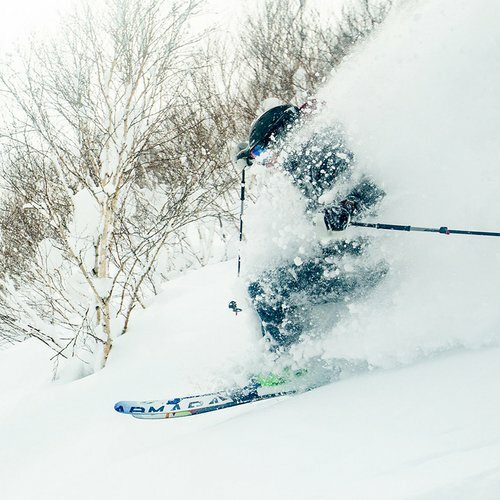 With personalized Private Lessons, the smallest group lessons ratios in Niseko, a Women's Specialist Program (The Powder Room) and coupled with Hanazono's premium learning facilities; NISS provides progression like no other. 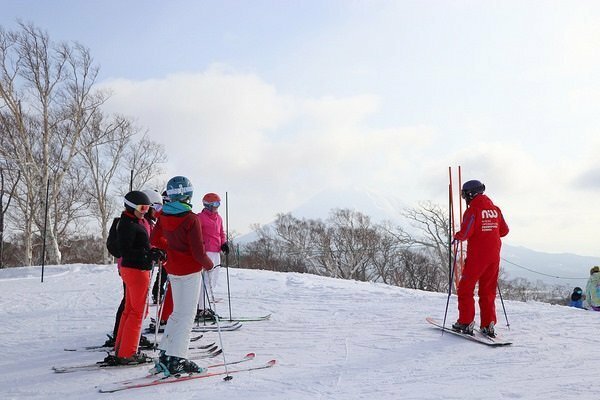 A low student to instructor ratio, coupled with Niseko's best learning facilities - the NISS Adult Group Program offers progression like no other in Niseko. Group lessons are a wonderful opportunity to refine your own skills, and meet and progress with guests with similar goals. Designed as a semi private lesson; small class sizes allow you to receive the most attention possible, while our 5 level system ensures you learn at a pace that is perfect for you. 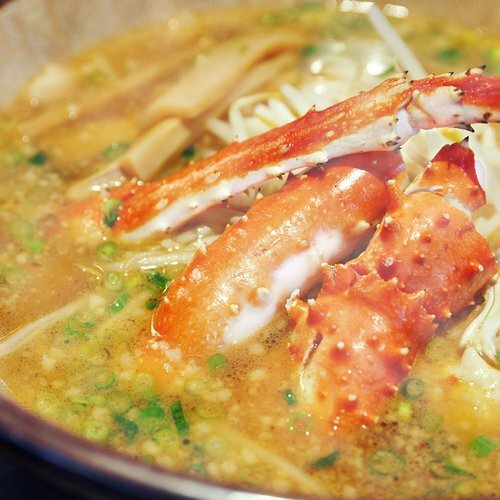 Starting in Hanazono at 10:00am, guests can choose a morning or full day lesson, allowing for flexibility in their holiday. Whether it's your first time to snow sports or you are a powder expert, NISS caters for all levels of experience. *Exclusion dates - 16th December 2018 to 5th January 2019 and 27th January to 9th February 2019. The Extension Rate is not applicable for the Beginner's Package. New to snow sports? Welcome to the excitement of winter activities! 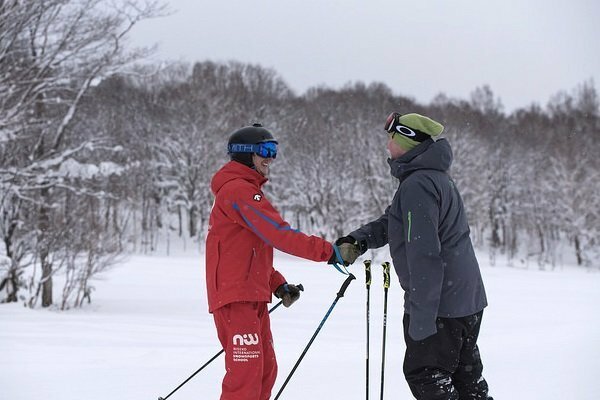 To help you achieve your goals and create wonderful memories of your holiday, NISS has partnered with Niseko Sports to provide you a hassle free and relaxed introduction to rentals and snowsports lessons. In one easy booking, your first timer lessons and rental equipment will be secured for your or the whole family! 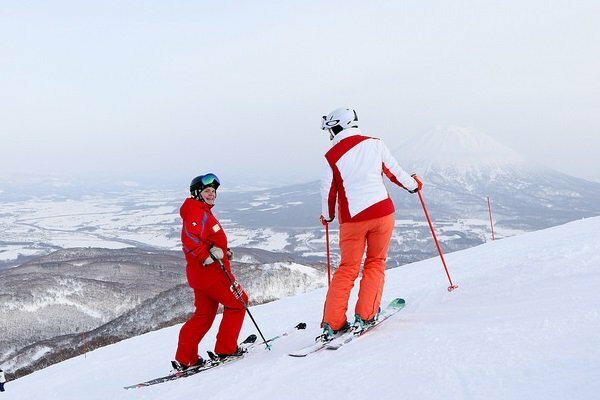 Collect your equipment from 3pm the day prior at any Niseko Sports store then, check in at the Hanazono Activities Desk by 9:45am the day of your lesson to meet your NISS instructor. 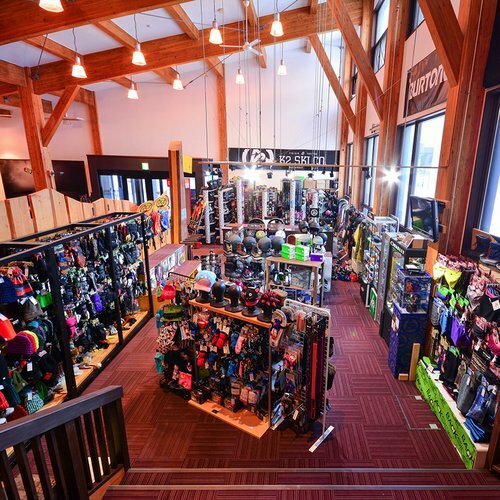 Equipment rental includes skis or a snowboard, boots, jacket, pants, and a helmet. Guests must start in Level 1 on first day of product. Progress to a maximum of level 3 by the third day. The Extension Rate is not applicable for the Beginner's Package. Product includes full day group lesson provided by NISS, mid-range rental equipment, jacket and pants, and a helmet. Enjoy your time on the snow with other like-minded parents! 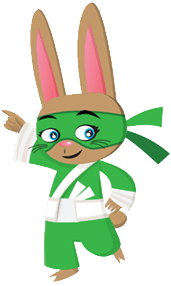 With any children booked into the Tic Tac or Yuki Program, parents now have the opportunity to enjoy a relaxed group lesson for a fraction of the cost. 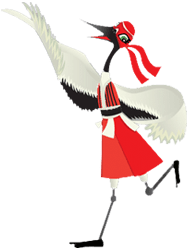 At 10am, after sign in for the children's programs, meet your instructor at the 308 Cafe for a hot beverage and pastry, before hitting the slopes at 10:30am with guests of similar ability. It is a fantastic way to connect with other families while on holiday, explore and gain confidence in the resort, while receiving assistance from a qualified instructor. 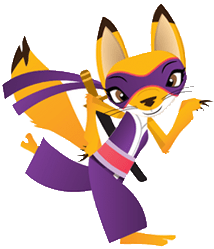 The Powder Room is a specially designed program for women to broaden their skills and knowledge of snow sports under the guidance of the top NISS female instructors. Not an ordinary lesson, The Powder Room is 3 full days of excitement, with other females who share the same passion of the mountains. Maximum 6 students per class. You will learn with other female classmates in a supportive environment under the guidance of our female coaches. We cater the needs for each individual - from first timer to mountaineers looking for backcountry experiences. Students will be divided into groups based on their levels. 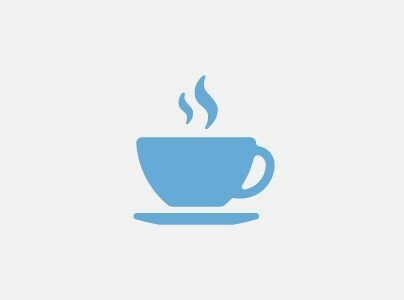 Complimentary hot drink and pastry is served at HANAZONO 308 every morning prior to the start of lessons. Catering for all abilities, The Powder Room is perfect for those sliding on snow for the first time to the mountaineers preparing for backcountry experiences. Our program offers consistency, with all participants starting their journey together. Bond and progress through 3 days of professional instruction and leave feeling more confident, with lasting memories of conquering the mountain! Powder Room participants will receive 10% OFF Kids Programs for their children. This discount applies to group Tic Tac and Yuki programs and applies to all children in the family! Registration from 9:45 am each day, start with a free coffee and pastry at 308 cafe. 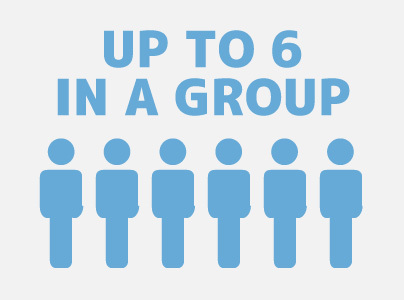 Minimum of two per group to operate. 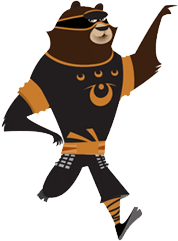 In the event that we are unable to run your session, we reserve the right to include you into one of our regular groups or offer you a full refund. Hanazono offers a free shuttle service throughout the Hirafu Village. Available from 7:50am - 5:00pm, guests can board at a convenient bus stop closest to their accommodation. View a detailed map here. 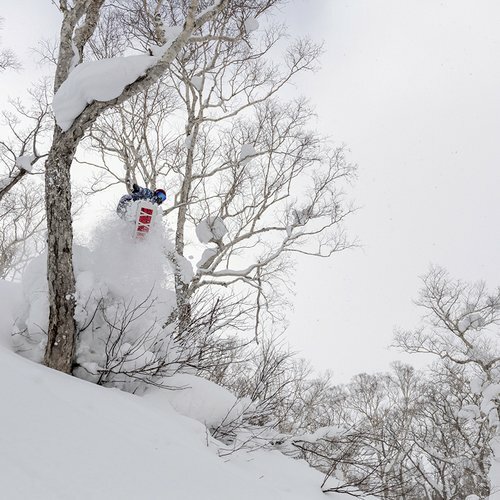 The Hirafu Base is located opposite the Vale Hotel, within metres of the Family Chair Lift. 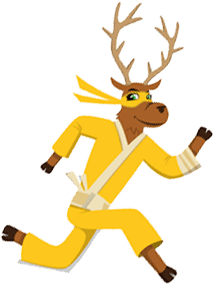 Meet here for lessons starting in Hirafu and also for the NISS Kid's Express Shuttle Service - a private Kid's Only Service for children registered in the Tic Tac or Yuki Program.